Sefiani | Head to Head: Is Crisis Communication in Crisis? 21 Nov Head to Head: Is Crisis Communication in Crisis? “No, but it is rapidly evolving and that’s a good thing. “Organisations are increasingly caught by surprise with members of the public snapping incidents on their smartphones and sharing content and commentary on social media. Fake news spreads like wildfire, driven by a 24-hour news cycle and the power and immediacy of social commentary. And research points to the lack of trust the public has in large organisations. “In this context, savvy businesses have community managers and/or social listening tools to raise the alert to a trending issue or crisis incident so crisis communicators can swing into action to explain, refute or deal with an incident. “Readiness: knowing the risks and planning for their mitigation through a crisis audit and preparedness approach; crafting, re-evaluating and updating the crisis communication plan; testing the plan in a crisis drill exercise with the crisis management team and media-trained spokespeople; ensuring holding statements, communications templates and video are at the ready and saved on a crisis management platform accessible by crisis team members wherever they are in the world; and monitoring social and traditional media and social listening platforms for crisis alerts. “Response: responding swiftly and authentically direct to the public through social and digital channels as well as to media, authorities and influencers; issuing an apology if warranted; sharing new information as soon as it comes to light; monitoring media and social channels for public sentiment and reaction through the life of the crisis. “Reassurance: taking control of the situation and the messaging; staying on top of the facts and sharing them quickly; being honest, empathetic and authentic; briefing third party experts who may serve as reassuring advocates. “Recovery: applying the learnings from the crisis incident and communicating these clearly while moving fast to reputation recovery and rebuild. Throughout this phase, measuring social sentiment and conversations to inform recovery communications. “The majority of recent crises have been driven by bad behaviour and poor culture – be it in the banking and financial services sector, the #metoo movement or significant privacy breaches. 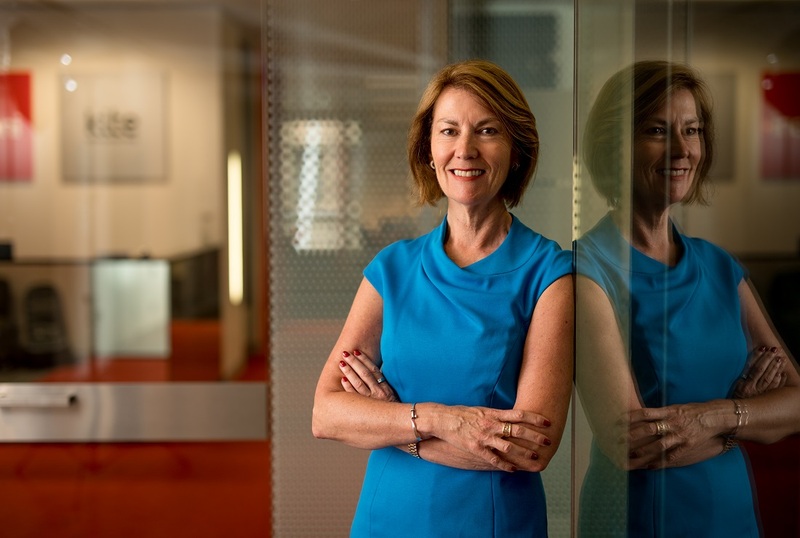 Commissioner Haynes’ interim report from the Banking Royal Commission described the unfolding scandal in Australia’s financial services sector as ‘bad behaviour driven by greed’. As a result of these and many other crises, Board members and the C-suite now clearly understand the critical importance of effective crisis communications to protect reputation and company value. Board Risk Committees are expected to ensure the organisation not only has an operational response plan in place and tested, but a crisis communications plan as well.